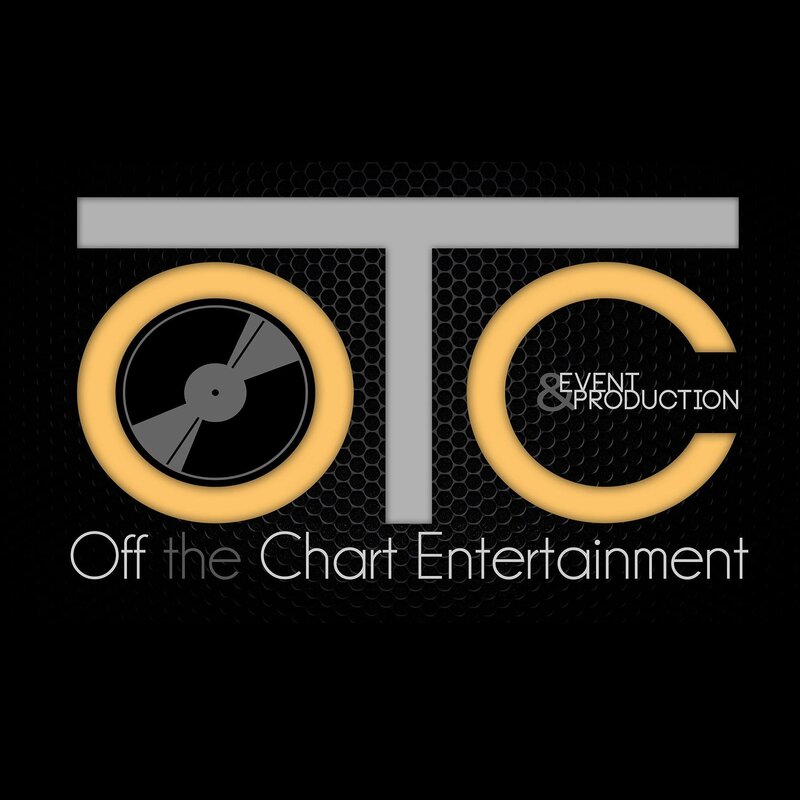 WHY CHOOSE OFF THE CHART ENTERTAINMENT? Your event is important to you. Whether you’re planning a wedding, a corporate event, a sweet sixteen party or a family reunion, we know that you want every detail to be perfect. 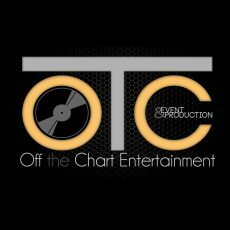 At Off the Chart Entertainment, we offer professional DJ services that make your special occasion shine. We know that you have a lot of choices when it comes to New Jersey Wedding DJs. You might be wondering what makes us different. Our goal is to make sure that you have an unforgettable event that your guests will be talking about for weeks, months, even years to come. We want you to relax, knowing that your guests are having a spectacular time. Our brides and grooms, along with their families and friends, have a record of being absolutely thrilled with our DJ services. We bring along enhancements and special effects to really make weddings rock! If you are getting married and are looking for affordable wedding DJs, you’ll want to call us to make an appointment for a consultation. We would love the opportunity to make your important day as special as you are!